Recently there have been MAJOR changes to group members! 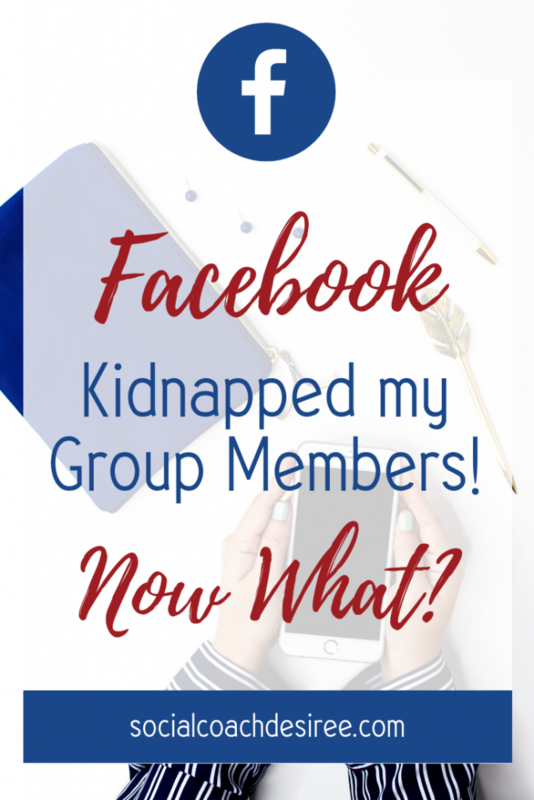 Many Facebook groups lost substantial amounts of group members yesterday, leaving the group owners shocked at the sudden change. I can understand your shock. Losing thousands of people in one day from a group you’ve worked HARD to build up is scary to say the least! 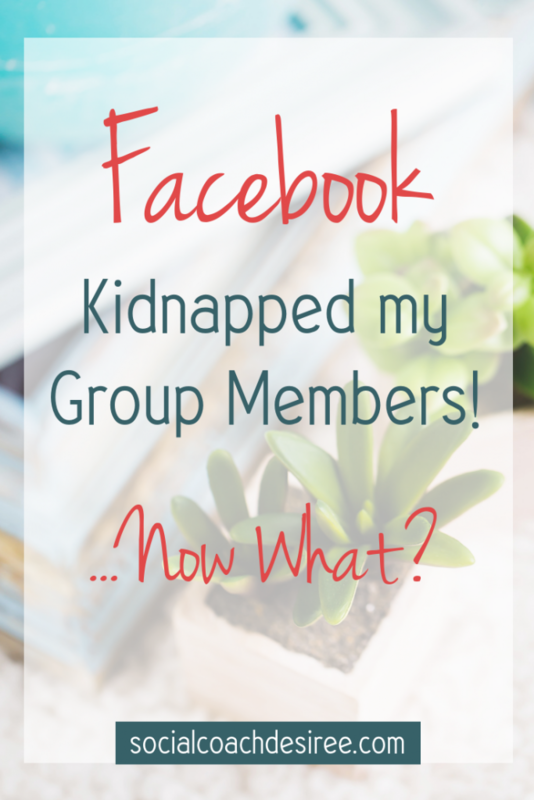 And so, if your group members were kidnapped and you’re wondering what happened to them, here’s the answer! It’s not as bad as you may be thinking. In fact…it’s a really good thing! Help! My Group Member Count Dropped by Thousands! Facebook is trying to help us weed out people that were ADDED and not INVITED. Facebook is removing members that were added by someone and never actually visited your group. This, in short, means that you will see your group numbers decrease, some more drastic than others. If you did major “add your friend” campaigns or promos you will see MAJOR number changes. In the long run, it will help you with engagement but you may be worried right now that you are losing people. ✔️Your member total is now accurate to who’s IN your group! ✔️You can now send a notification to their phones with an invite! 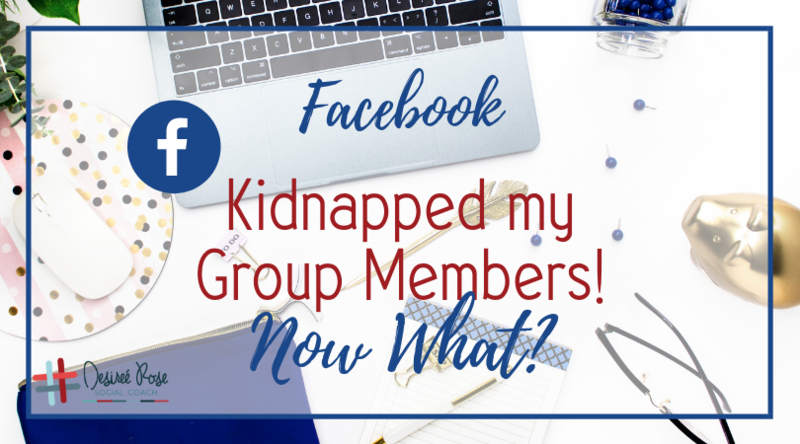 ✔️Facebook’s algorithms will improve in your group for because the people who are there actually want to be there. ✔️Stats are going to be much better now that the dead weight is gone. DON’T WORRY!! Those people didn’t even know they were really there because they did not accept an invitation to the group. THIS IS THE EMAIL THAT WAS SENT FROM FACEBOOK! HOW do you GROW YOUR GROUP NOW? When someone is invited to a group, they will receive at least two notifications from Facebook. FB sends one notification when someone has been invited to a group, and they send a second reminder notification a few days later if that person still has not joined the group. From the ‘Invited’ section, admins can also send reminders to individual people. There is not a notify all option as people have already received notifications from Facebook about their group invite. 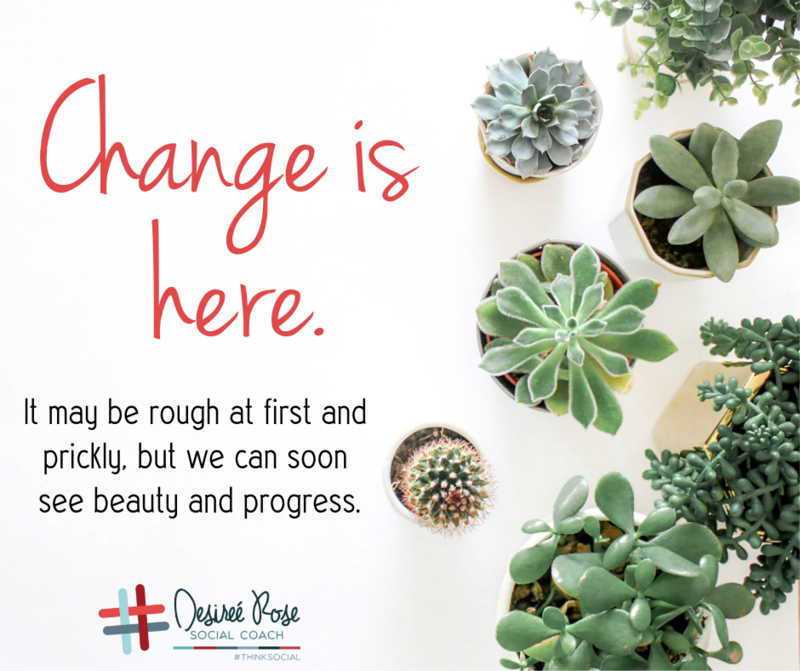 I would love to know if you have seen changes to your group. Please share this blog post with your friends, and check back for updates on this issue as we continue to collect information! 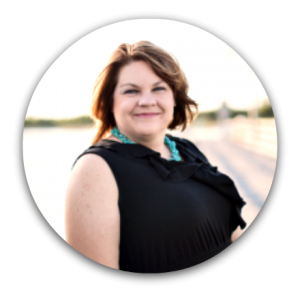 I’d also love to invite you to join the #ThinkSocial Society where you can get quick access to both experts and like-minded business owners every day for real talk (we cut through the rumors and get to the facts!!) I’ll see you there! 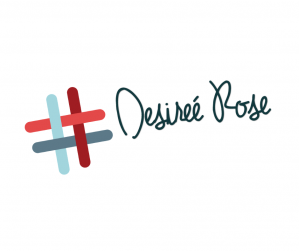 Grab your free content calendar here!